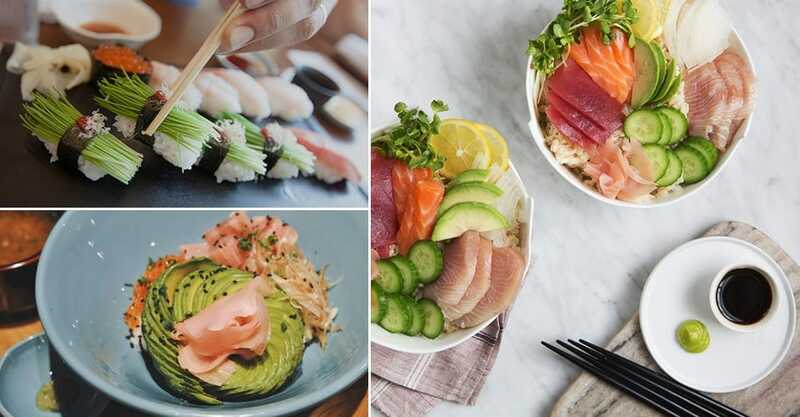 To experience real, authentic cuisines in their home countries, these are the must places to visit on your food adventures and have the chance to taste the real flavors of Vietnam, the sashimi in Japan, and the succulent meats of Argentina. If Japan has one thing to pride itself on, it will definitely be their food. With more Michellin stars than any other country in the world, Japan is sure to give foodies a real treat for any of their dining experiences. From the freshest sashimi and sushi, or ramen cooked for hours on end, Tokyo especially is a real nirvana for food lovers. If the word paella sends your mouth watering, than heading to Barcelona will be the greatest decision to make. With Paellas being served with the finest seafood, your Spanish eating experience will not disappoint. 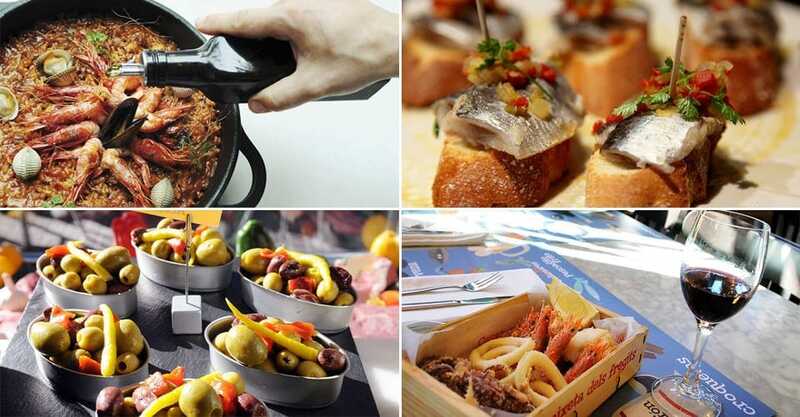 And if tapas is an even greater sensation, than you won’t be short of finding the tasty options of tapas on every corner. While sipping on sangria, you are sure to have an authentic Spanish experience. Buenos Aires know’s how to produce the best food. 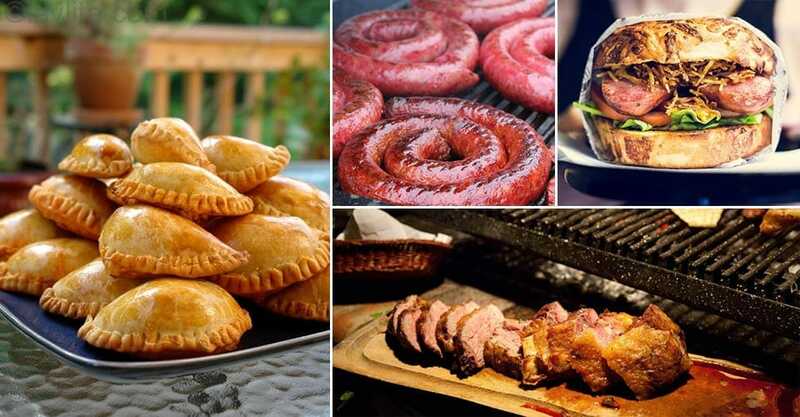 From street food such as Empanadas – traditional savory pastries with meat fillings – to dining in restaurants over the most succulent piece of meat, making any carnivores dream come true. Together with their red wine selection, every meal will be pure mouth-watering deliciousness. Vietnamese cuisine is nothing short of being full of flavor. 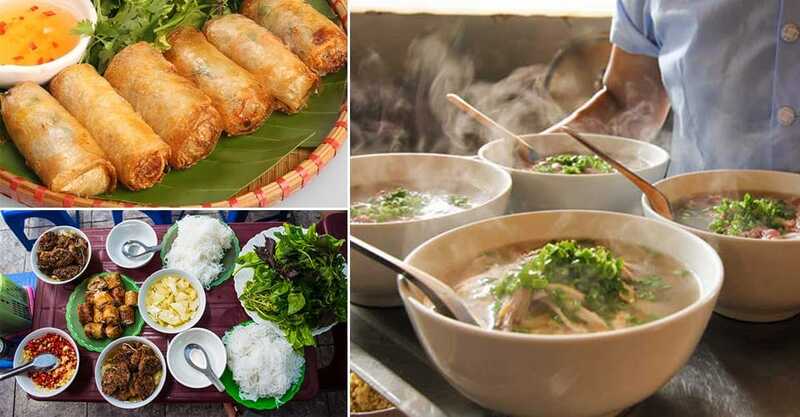 Perfect for health-conscious foodies who are still looking for a meal with the heavy hit of Asian flavor, Hanoi produces food that samples the great mixture of flavors Vietnam has to offer. Local dishes include, banh mi baguettes with slow-cooked brisket, pho tiu noodles with sweet and sour soup, and com tam with broken rice. 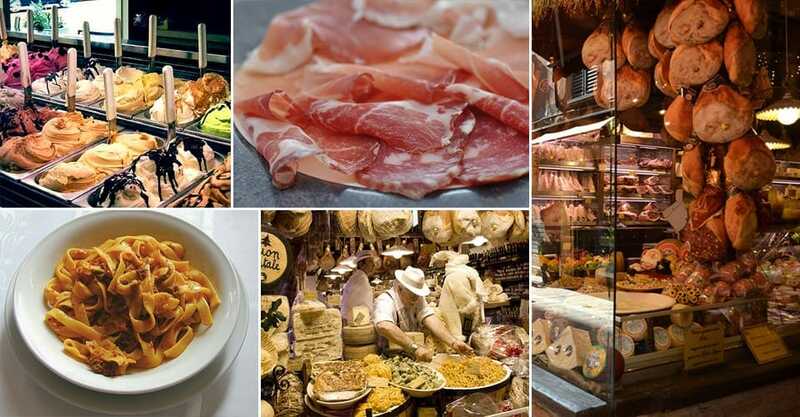 Italy is known to be the kingdom of pizza and pasta, but it is in Bologna especially, known in Italy as “La Grassa”, which translates to “The Fat One” because of their food. Bolognese, tortellini and ragu all orgiginated here, so you are sure to experience the finest of Italian food, right in the heart of where it all began.